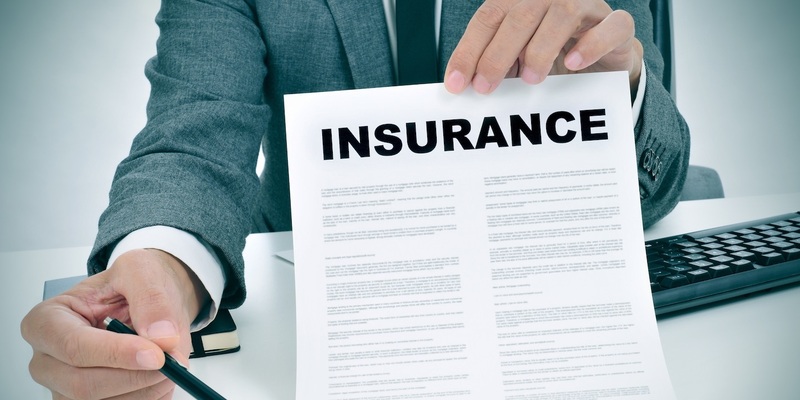 HOUSTON – On Jan. 31, the First Court of Appeals affirmed a lower court’s ruling leaving the city of League City empty handed in its Hurricane Ike suit against the Texas Windstorm Insurance Association. In September 2008, Ike ravaged the Texas coast, causing billions in damages. Following the hurricane, League City submitted a claim and TWIA paid more than $750,000 for covered repairs, court records show. Several years later, and “without any pre-suit notice of allegedly unresolved claims,” League City, through the Mostyn Law Firm, filed suit against TWI on Jan. 17, 2012, in Galveston County District Court, seeking punitive damages and alleging breach of contract, according to TWIA’s appellate brief. TWIA failed to comply with the insurance policy. The jury also found in favor of the city on its extra-contractual claims that TWIA violated the Insurance Code and the duty of good faith and fair dealing. However, the jury found in favor of TWIA on its affirmative defenses that the city failed to provide proper notice and, in part, failed to keep repair receipts. In addition, the jury found that TWIA was prejudiced by the lack of prompt written notice and the failure to keep repair receipts. The trial court rendered a take-nothing judgment in favor of TWIA, prompting the city to appeal. Justices found that because TWIA’s affirmative defenses negated League City’s causes of action, the trial court correctly entered a take-nothing judgment. TWIA is represented in part by Beaumont attorney James Old, Jr.
Want to get notified whenever we write about The Mostyn Law Firm ? Sign-up Next time we write about The Mostyn Law Firm, we'll email you a link to the story. You may edit your settings or unsubscribe at any time.